I was looking through some of the discounts that we get at work, and found this gym that specializes in Crossfit training. They have tons of videos and the training looks pretty intense. Has anyone ever tried one of these gyms? 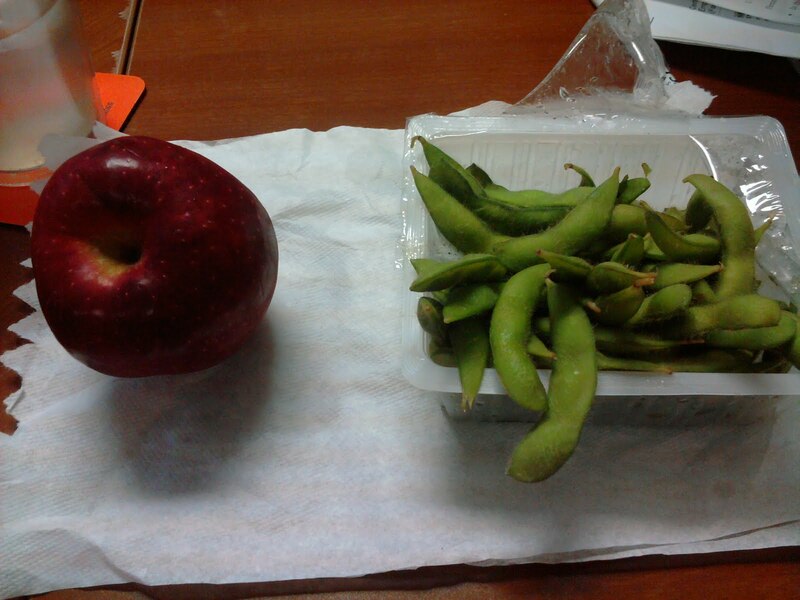 I had my standard edamame & fruit for a snack today. Plus, I got word there was no need to make dinner today. Yay :) Richard's going over to his mom's house so the fajitas will marinate one more day!